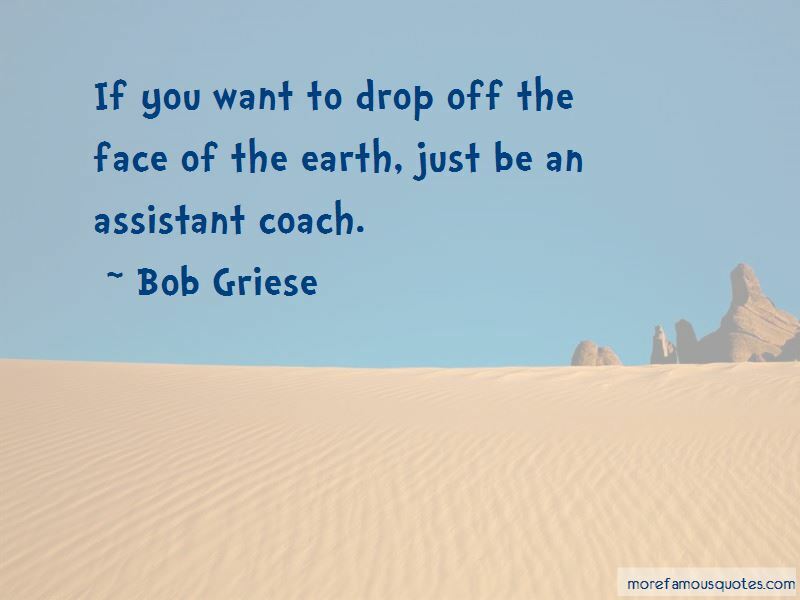 Enjoy the top 3 famous quotes, sayings and quotations by Bob Griese. Dan Fouts fumbled the game away for Chargers. 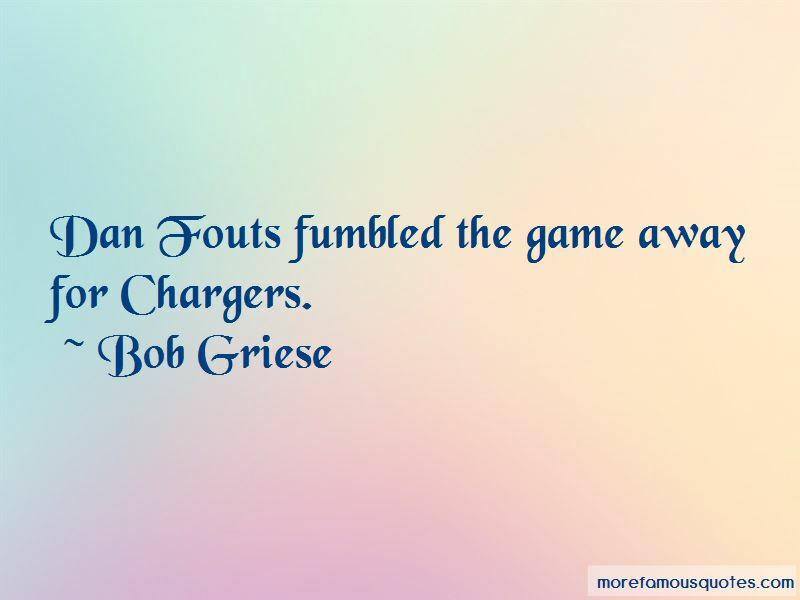 Want to see more pictures of Bob Griese quotes? 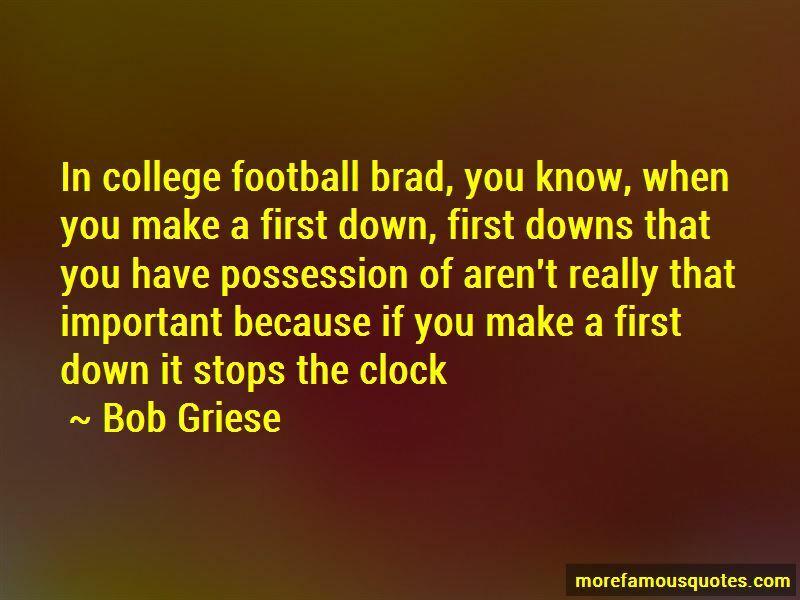 Click on image of Bob Griese quotes to view full size. “24. A man that hath friends must shew himself friendly: and there is a friend that sticketh closer than a brother.” — Anonymous. “It is a coincidence that Mathangi is the Goddess of Music and the spoken word, which can be rap.” — M.I.A.